Louisville Tourism invites you and a guest to join us as we bring the best of Bourbon City to the Windy City. 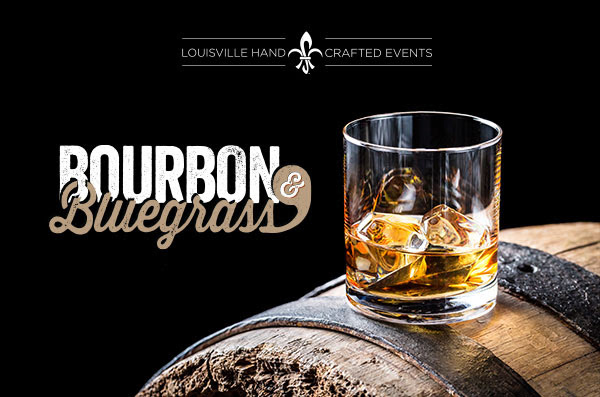 Enjoy an evening of Southern-inspired hors d’oeuvres infused with Bourbon, creative cocktails from Louisville’s Rabbit Hole Distillery and live Bluegrass music from Kentucky’s Hickory Vaught. Create your own handmade leather coaster from Louisville-based Clayton & Crume (makers of handcrafted leather goods and accessories, and named one of Southern Living’s “50 Most Stylish Southerners”), and snap a selfie with Steve Buttleman, the Official Bugler of historic Churchill Downs, home of the Kentucky Derby. Join us and see what the Bourbon City lifestyle is all about. Be sure to have your phone charged and ready to go because we want you to post photos all night long on social media using the hashtag #BourbonandBluegrass for a chance to win a prize package that includes two VIP tickets to the 2019 Bourbon & Beyond Music Festivalin Louisville, along with gifts from Louisville Tourism, Clayton & Crume, and Rabbit Hole Distillery. – Two drink maximum per person. – This event is for ages 21 and older. – This event is free but space is limited, so please RSVP by September 12.